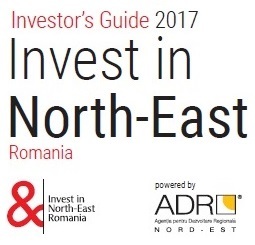 Primarily because of its low labour costs, the North-East region of Romania is one of the most cost-effective investment locations in Europe. Land and industrial buildings can be acquired at low prices and the existing banking and telephone infrastructure can support modern commercial operations. With three universities centres in the region, the workforce is relatively well educated and highly skilled. 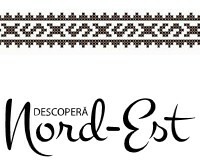 The roads connecting the region with other areas are being improved, and there is an extensive train network as well as airports in Bacau, Iasi and Suceava. The textile industry in currently seen as the fastest growing sector in the region, and tourism as the industry of the future. Most of the foreign investment in Moldavia comes from Holland, France, Italy, Luxembourg, Spain, Switzerland, Belgium, Finland, USA, Germany, Cyprus and Israel.